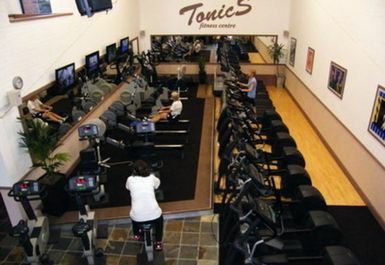 Tonics Fitness Centre, is a friendly fitness centre in Sittingbourne, with all the facilities you would expect to find in larger gyms. The staff are helpful and well trained to assist you. 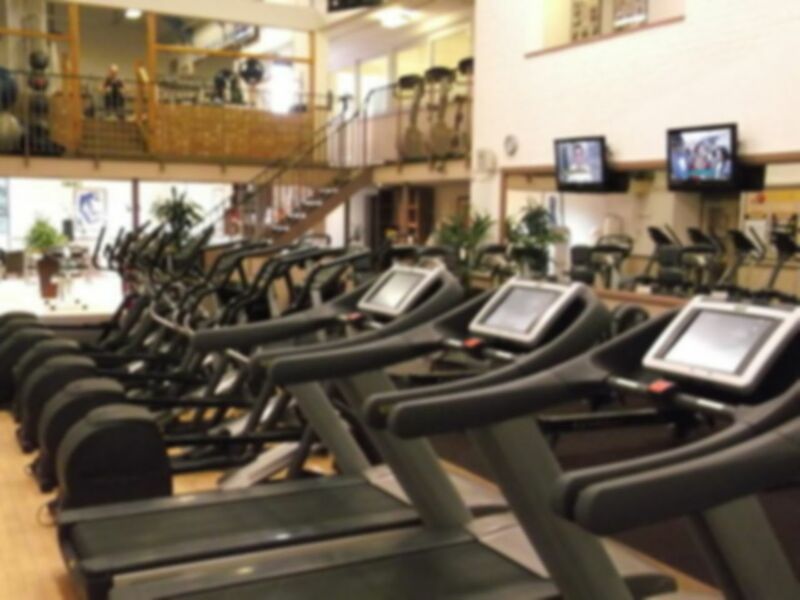 The centre provides the latest in cardiovascular and weight-training equipment. 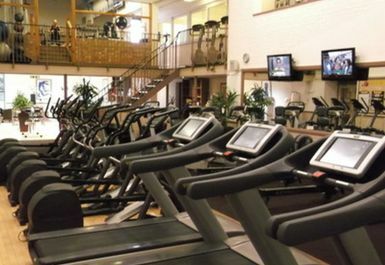 There are plenty of treadmills, elliptical trainers, bicycles and free-weights to choose from so you don't have to queue for your exercise. After your work out you can also relax in the sauna or have a drink in the Woodstock bar. The club is situated just South of Sittingbourne with the bus route 343 going to towards Woodstock stopping at the Kent Science Park which is a mere 4 minute walk away. Easy to park good size gym with a range of cross trainers to weights . Staff at the desk were welcoming and happy to show me all the facilities available. Quiet and pleasant experience in the early evening. No lockers though, or private shower/changing area. Having used Tonics on three occasions, it has been an great experience. I can visit during the day, so there is no waiting for equipment. There are classes available and the instructors have been happy to advise me. The facilities are clean and it is great to have a sauna after my workout. At Tonics, there was no one at reception for a Saturday but a cleaner was put in charge. She had to ring the owner about the payasugym code and I was allowed access. The weights section of the gym seemed shabby and with no staff I was unfamiliar with using some of the machines.